According to Instagram, my first ever run was on November 30, 2016. I can easily find out the date because I wouldn’t have missed the Instagram selfies of those initial 6 km running attempts. Almost 2 years after, I will be running my first ultra trail race on October 20, 2018. Having this experience in Turkey  — my home country — with the Turkish running community makes me even more excited. I haven’t met them personally yet but I have been stalking them on social media :) In two years, the goal changed from 6k to 63k… Well, I couldn’t resist my competitive side. Every runner has interesting stories. I would like to share mine briefly. After getting used to 6k runnings on cold, dark Finnish winter mornings, I was ready for 10k. I joined field-testing group which involves internal developers and testers. 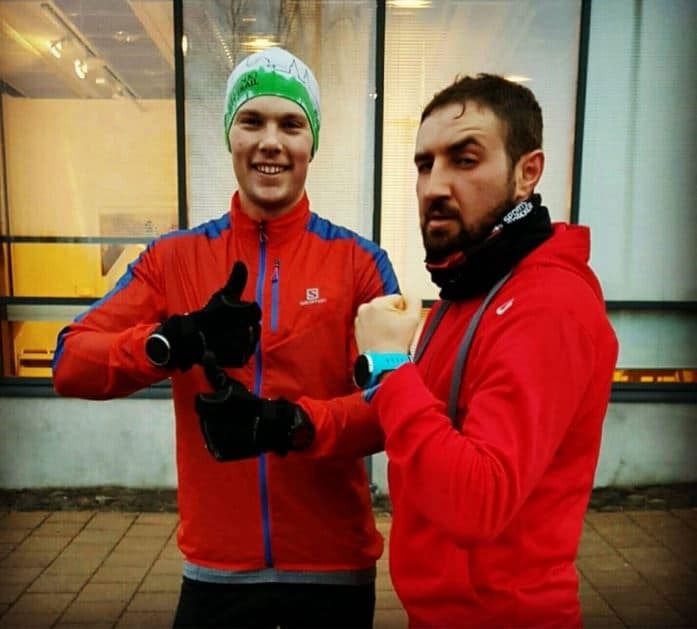 The group tests watches weekly by running 10k. They were not like any developers that I met before. It was mainly catching them up although they were already slowing down to keep the group synced. They have been running and racing for years, and to be honest, I was feeling sad about my missing years. I was actually fit and agile in the first years of the university. However, after a while, I was lost in surviving and building a career. Joining the field-test group improved my overall fitness and running level. I was able to run 10k and 15k. On January 28, 2018, I planned a challenge. It was my girlfriend’s birthday and I wanted to write our names on a map by running as much as I could do. I felt the first anxiety for running towards a goal. It had to be done because I didn’t have any backup plan as a gift. In the end, it took 5 h 46 mins to run 40 km. I must say that most of the time passed with finding the correct route because any mistake would ruin all plan :) It worked. She loved the gift and forgave me for disappearing for hours on her birthday (IG Post). I would say, it was a risky gift because she was already overly angry at me before she saw what I did for her all day. 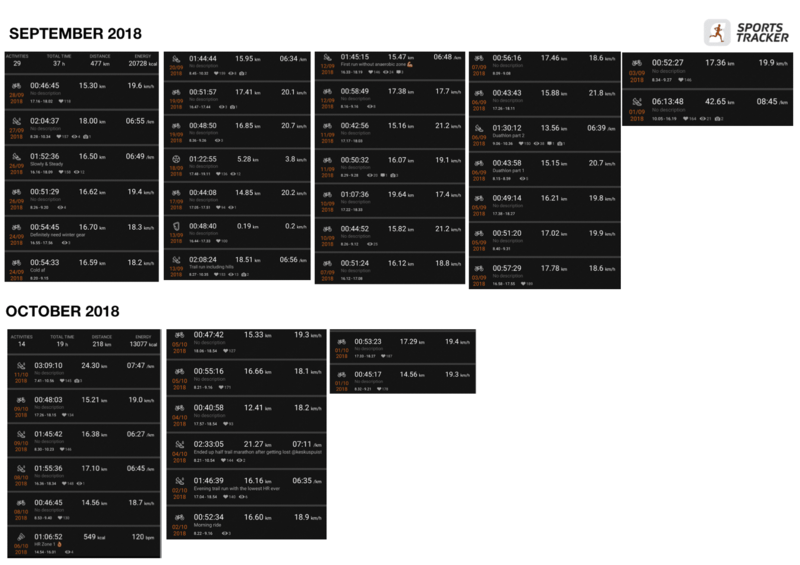 I had my very first race — 21k Bodom Trail on May 2018 which was followed by two half road marathons: Helsinki City Run on May 19 and Helsinki Half Marathon, on July 9. I was able to run 21k just below 5.00 min/km pace on road and 7.30 min/km on the trail. 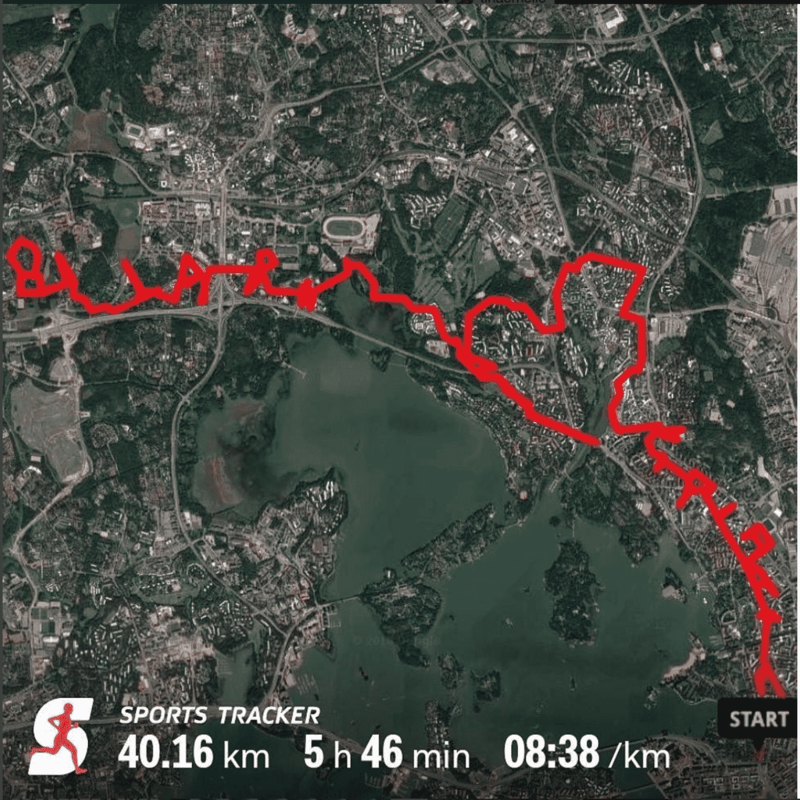 The last race was my longest ever distance — 42k Nuuksio Classic Trail Marathon on September 2017. I finished it in almost 6 hours. I didn’t aim for the duration. My only target was finishing the race but less than 6 hours would have been plus. Therefore it went smoothly although the terrain was quite technical. In the end, it was a good test considering the distance was 2/3 of Cappadocia Ultra Trail. Delicious Turkish snacks and longer recovery times in CPs, together with the amazing nature of Cappadocia gives me some positivism about the remaining 1/3. All I remember from Nuuksio race were slippery rocks, feet-hurting ruthless tree roots, and CPs without food. 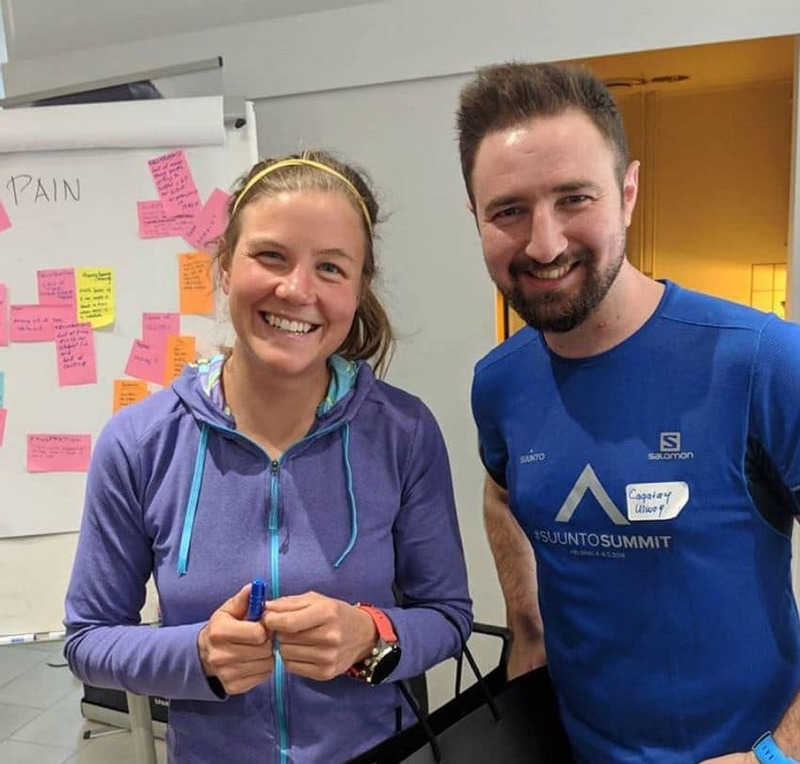 With Skyrunner Emelie Forsberg, a true inspiration for many people! Of course, it comes with a cost. Believe in me, it is worth it. In the end, you are spending hours outside in the harshest conditions. It is natural that you would want to be as comfortable as possible. Well, still expensive and you might need to justify your expenses to your partner :) My partner still doesn’t understand why I have (only) 3 different running shoes for road, snow, and trail. I am not even talking about the need for shoes with different cushioning levels. One of the first things you learn about ultra distance run is that there are two types of preparations: one is physical, the other is psychological. I had enough time to prepare for both. I trained physically as much as I can, but we will see if it was enough. From the psychological point of view, I didn’t need to do much. Throughout my life, I have been in situations where patience and hard work brought good results. All I needed to do was searching and reading more and more about the experiences and suggestions. Expensive public transportation in Helsinki (106 euros/month) led to me to find alternative solutions. I was already envying my colleagues commuting by bike. I decided to invest in a beginner level cyclocross bike. During summer, I was commuting 32 km a day. After a while, I decided to alternate between running and cycling. In August, I was vacationing at home with my parents in Turkey. It was a good opportunity for vertical training in nearby mountain since in Finland it is too difficult to find terrain with high altitude profile. Knowing the fact that 2000 m ascent is waiting for me in the race, I had to be familiar with the technics. I also realized that training downhill caused pain on my right heel which I still feel and hoping that it won’t cause any trouble during the race. September 2018 was the most active month for me. 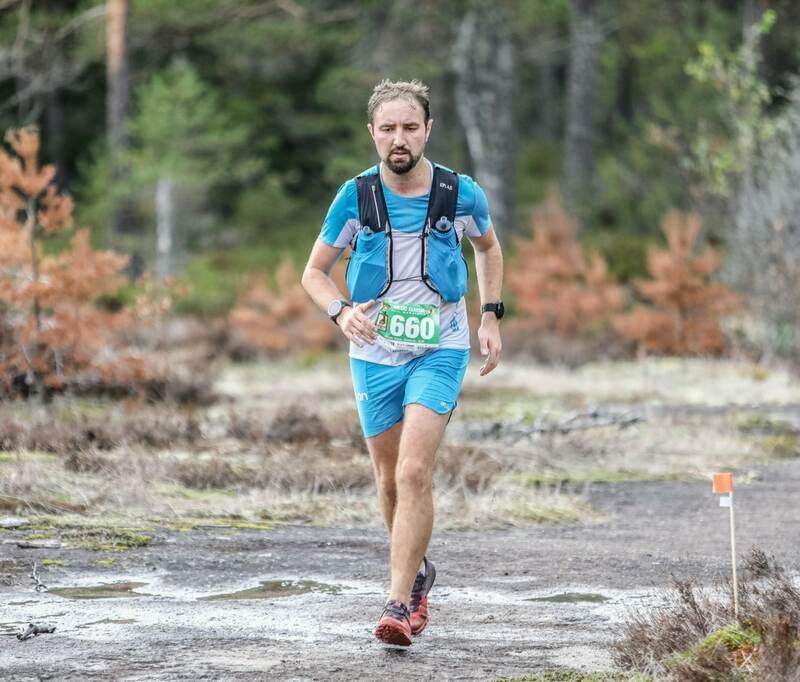 It started with Nuuksio Ultra Race where I tested myself 42k in Nuuksio National Park. Then until the tapering time I was either cycling or running between home and office. Naturally, in my first ultra run tryout my goal is finishing the race in less than 12h30min which is cut off time. Considering my timing at Nuuksio Trail Marathon was 6h10min, I am expecting to arrive to finish line in 9-10h. 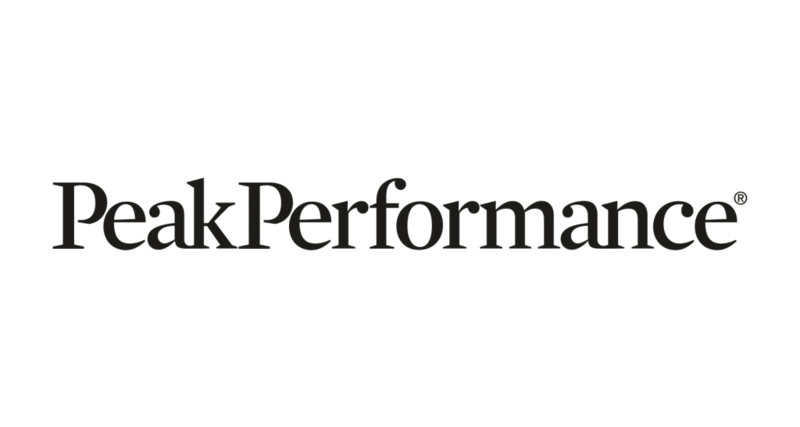 My avg Heart Rate target will be between 140–150 bpm throughout the race. I have to set my pace accordingly. Stopping for couple seconds while moving uphill prevents HR value increasing. 20 steps walk, 20 steps run and repeat for uphills works well, and I shall apply it. Setting the bar high has always given me good results in life. I am not sure if I will finish 63k ultra trail run. What I know is that I learnt a lot during the journey about running and living healthy. DNF (Did Not Finish) is the last thing I will think about before and during the race. I am now only hoping to stay healthy until the race and having a perfect tapering time. If you want to know more about my Cappadocia experience, you can follow Sports Tracker Instagram account which I will share stories and posts to reflect the atmosphere in the best way!